Please 'Follow' and 'Like' our Facebook and Twitter pages! 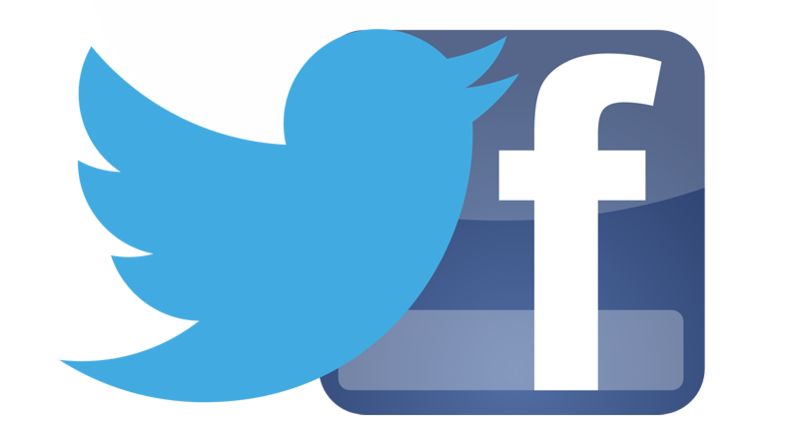 If you haven’t visited them already, St Richard’s now has its own Facebook and Twitter pages. We are adding links to the school website homepage to make them easier to find. Please remember to ‘follow’ and ‘like’! The school will be using Facebook and Twitter to broadcast important messages for parents and families.